Promote the Conference at Your Church Below are resources to help you promote the conference within your church and in your community. These resources are to promote attendance at the Elmbrook Church Brookfield and Lake Country sites. Resources for registered host sites are available at the host site resource website nrlive.com. You can preview this video in the player on the right or download it below. It’s a great way to help your audience understand and get excited about No Regrets, and perfect for showing in an upcoming church service, men’s event or posting on your website. You can preview this video in the player on the right or download it below. 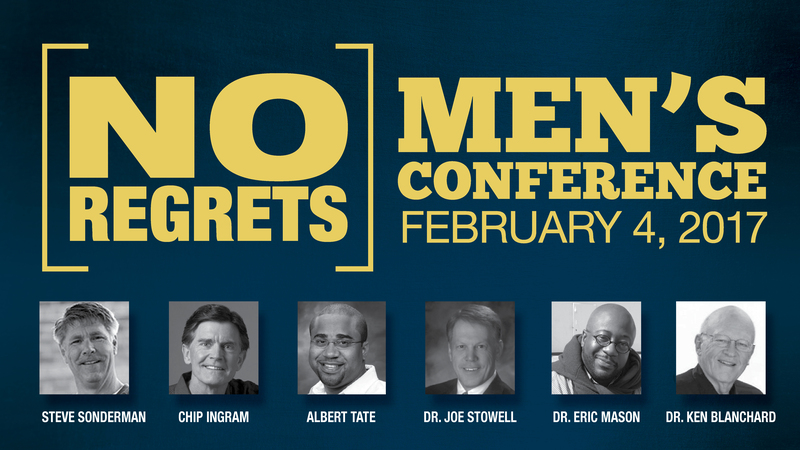 This short video features two men who attended the No Regrets Conference who gave their marriages one more try. It’s a compelling video that shows how the Lord is moving in men’s lives. Post the 11×17 poster all around your church facilities including at your welcome center or post in men’s restrooms. Handout flyers at your next men’s event, distribute them in small groups and post them around your church facilities. Leave them at the welcome center desk for pick-up or post in men’s restrooms. 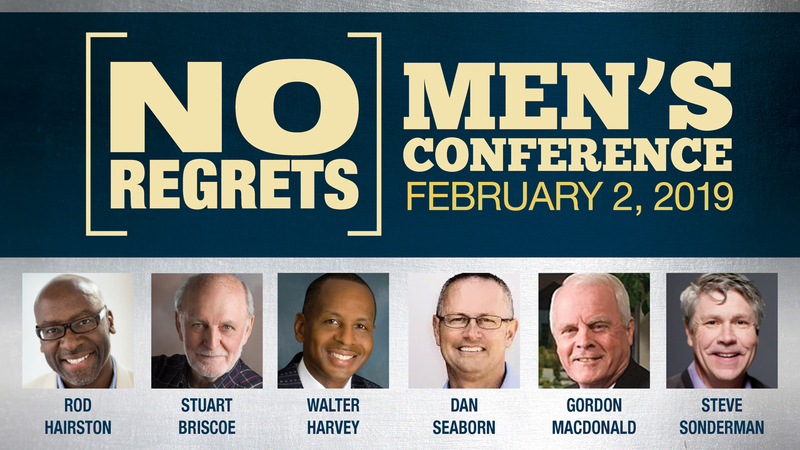 Promote the conference with a mailing to the men in your church or community. Insert in your weekly worship service bulletin to promote the conference.